Figure 5. 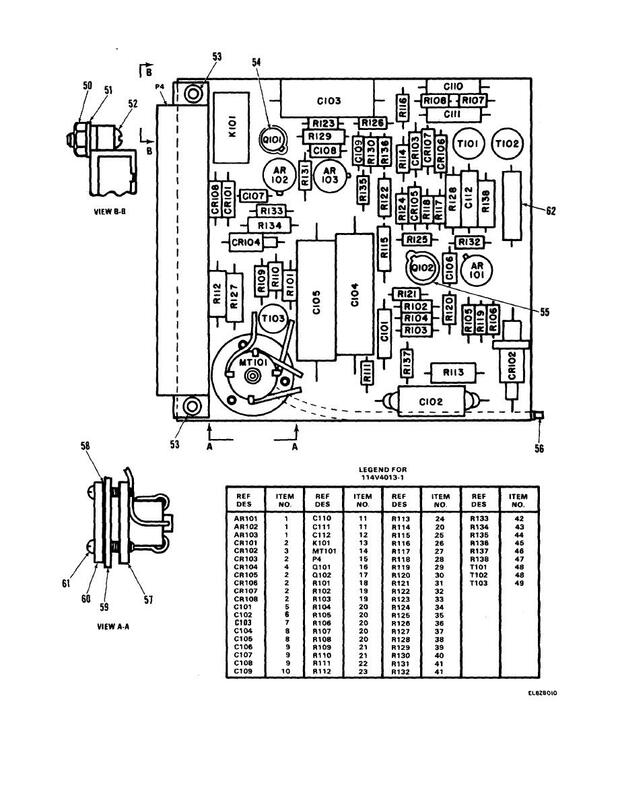 Calibration Component Assembly 114V4013-1, -3 (Sheet 1 of 2). Figure 5. Calibration Component Assembly 114V4013-1, -3 (Sheet 2 of 2).